We are so happy you found us! 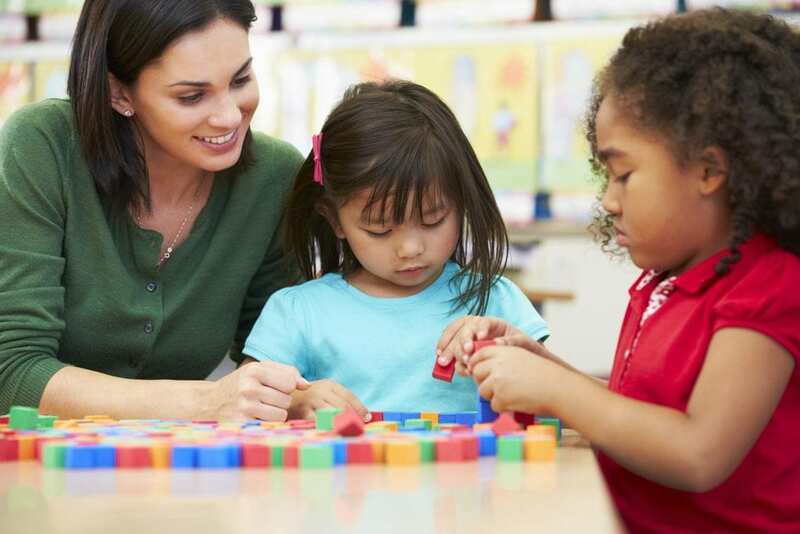 When comparing daycare and childcare centers, it is easy to see the many differences in our approach and dedication. With a unique mix of technology-filled classrooms, highly trained educational staff, and nationally accredited curriculum; what we can offer your child sets us apart from any preschool or daycare near you. Kids ‘R’ Kids of Round Rock is a learning academy that will give your child the educational foundation they deserve! We offer programs for infants, toddlers, preschoolers, pre-K, and before/after school care, and summer camp to select schools in the Pflugerville, Hutto, and Round Rock area. Kids `R` Kids of Round Rock is a locally owned and operated franchise. We are very proud to provide the most innovative facilities and effective educational programs for children 6 weeks through 12 years of age. Our sincere love for children and strong belief that they should have a solid foundation, in combination with Kids `R` Kids, the absolute leader in its industry, make the perfect choice for your family`s childcare needs. 1/13: Our school lobby is the heart of our school! 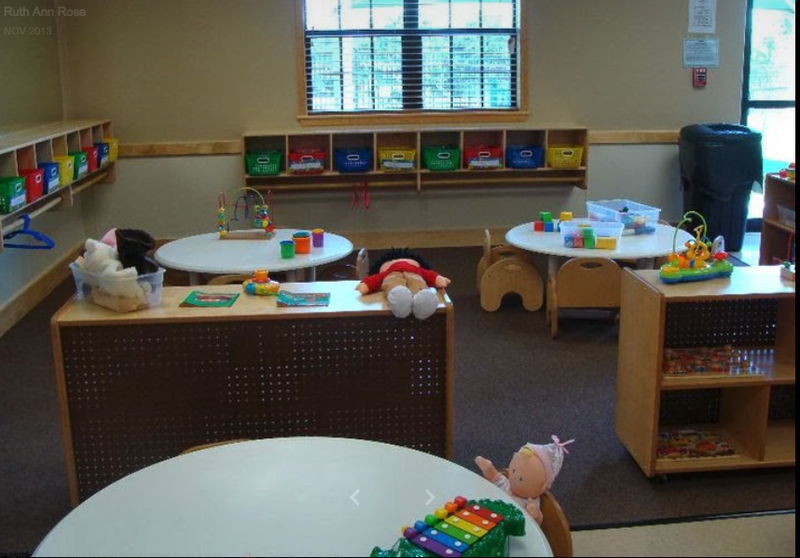 2/13: Our little 12 - 18 month olds love to explore and play in their bright classroom! 3/13: Our infant room is quiet, cozy and has lots of space for little ones to play and discover. 4/13: Our outdoor playgrounds are age appropriate and provide lots of fun out in the sunshine!